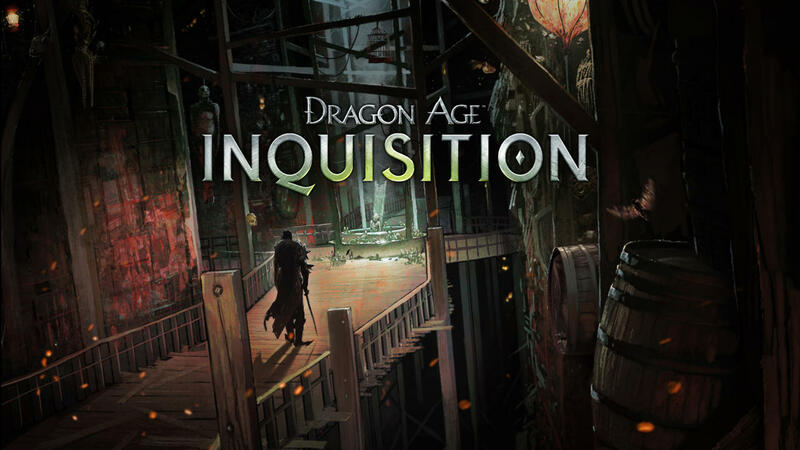 BioWare announced that they will release the biggest patch to date for the Dragon Age: Inquisition game.This patch will be available for PC and it’s so big that BioWare wants to beta test it first with the community before it’s release. At BioWare, we’re always looking for new ways to empower our players. Whether in person or online, we firmly believe in collecting feedback and working with our community to ensure we’re addressing issues important to both new and experienced players. For Dragon Age: Inquisition, we’ve developed a faster and more compressed patch schedule than any prior BioWare game. However, due to the nature of the certification process, it can often still take weeks after developing a fix to release it on different platforms. Because of this, we continue to explore new ways to foster better communication between our players and developers. Enter the Patch 5 beta program. We want to open up our upcoming Patch 5 to a select group of PC players via signup in a closed, developer-like environment. This not only allows us to more quickly identify and respond to future issues, but gives our developers a great, new way to work directly with our players. Patch 5 will be the biggest patch we’ve released to date, and it addresses a number of key concerns for our community. As part of the beta, participants will have access to the Black Emporium, a mysterious underground shop run by an immortal proprietor. There, Inquisitors can find powerful artifacts and tools to aid their cause, purchase epic weapons, powerful accessories, new crafting materials and schematics, and even change their voice and facial appearance using the Mirror of Transformation. In efforts to support different playstyles, we’ve also included an auto-attack key for single player. We’re also including the option to adjust the size of subtitles, and added a shader quality setting to the graphics options, giving players more versatility when running Inquisition. In Skyhold, we’re adding party storage to the Undercroft—a new feature that many players asked for and we’re happy to finally add. 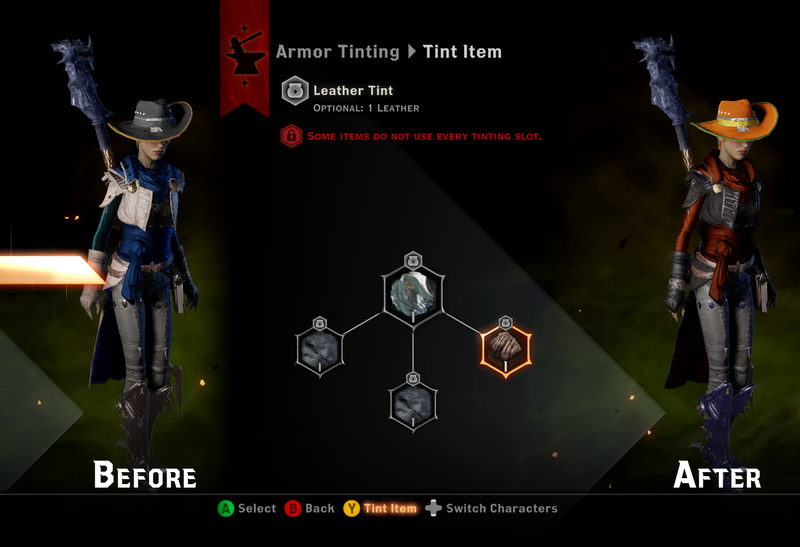 And for those looking to spice up their look, we’ve added an item tinter that lets players use crafting materials to change the color of armor. There are a number of other changes and improvements in the patch, and we’ll provide our beta community with a full list so they can better understand what’s going on in their game. You’ll be able to sign up for the beta program through the Keep in the near future, so stay tuned for more information. Please note that due to the nature of our patch infrastructure, the beta program is currently open to selected PC users only. Unfortunately we don’t have any information on this or other upcoming patches to our broader PC player community or other platforms at this time. 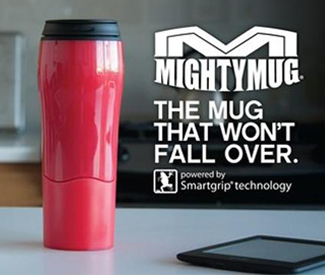 Thank you for your patience and we look forward to sharing these improvements with you in the near future.